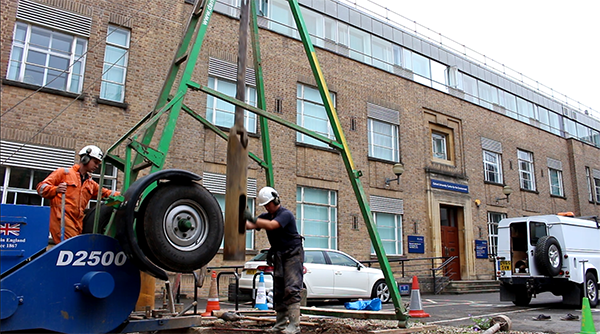 On 21 May a borehole was drilled outside the School of Geography and the Environment at Oxford University. A ‘Smart Handpump’ will be installed to support REACH’s research on inclusive water services and water resource sustainability. 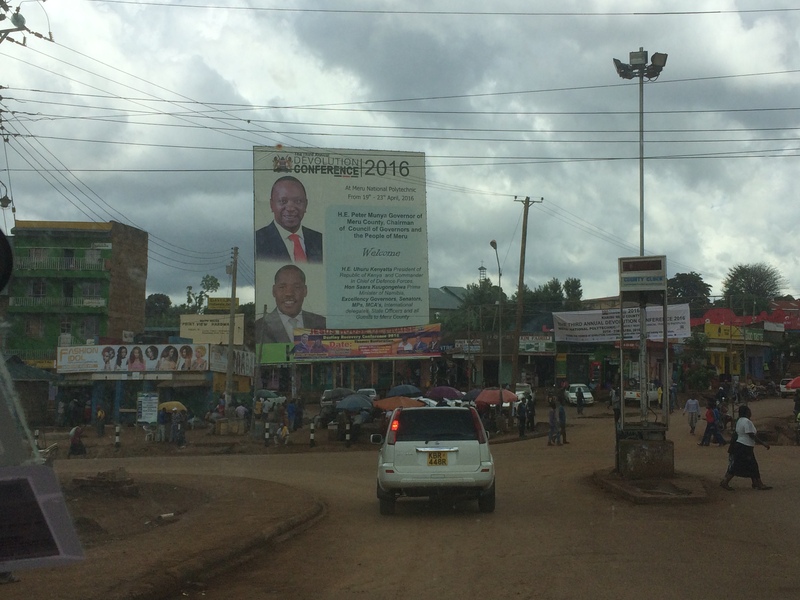 Kenya’s political system is transforming under devolution. 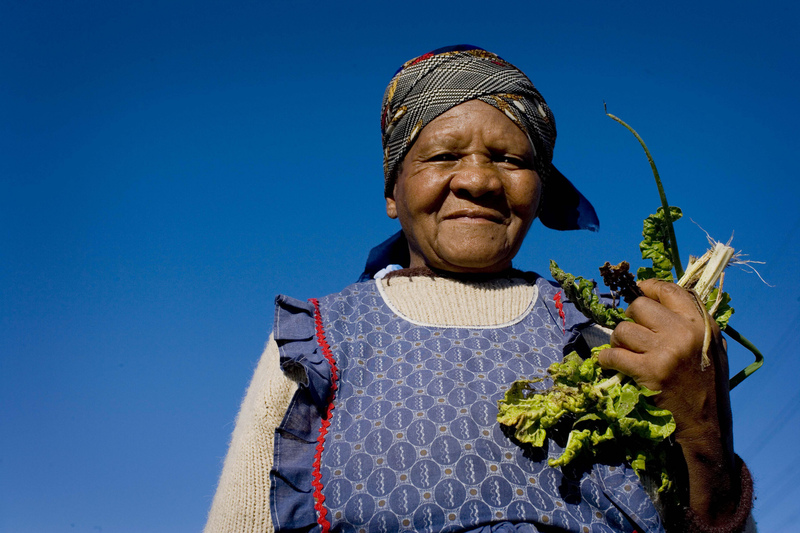 But what does this mean for drinking water security and will the poor be better or worse off? Johanna Koehler reports back from the Third Annual Devolution Conference.